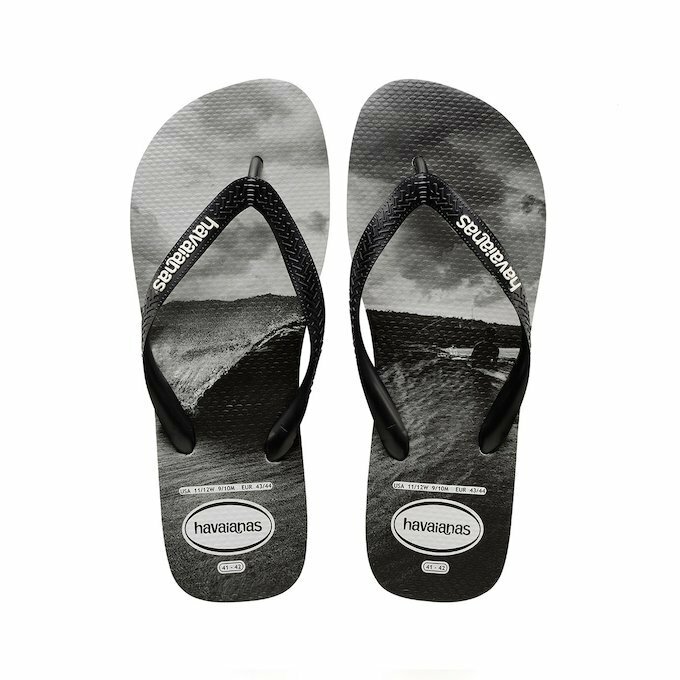 Wear any pair from the new men’s Havaianas collection you know you will always be comfortable and up with the latest fashion. 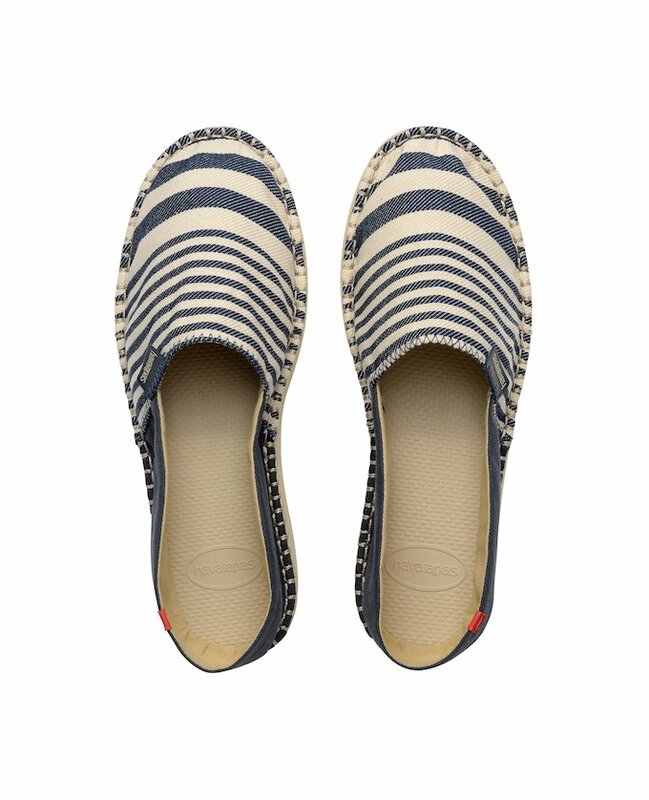 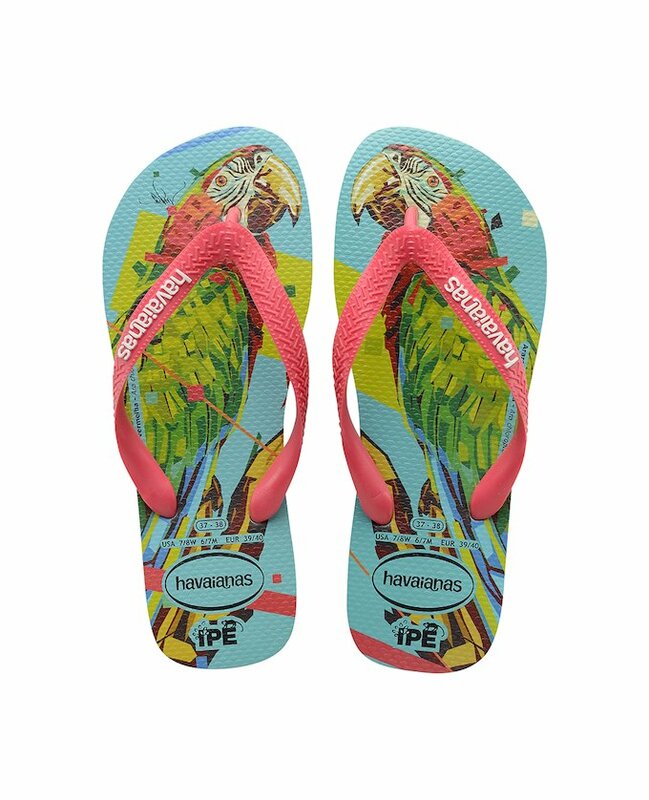 Keeping in mind that every man is unique, the multiple designs and colours can be adapted to different tastes and styles, which means that by wearing any of the new Men’s Havaianas models you can reflect your own personality. 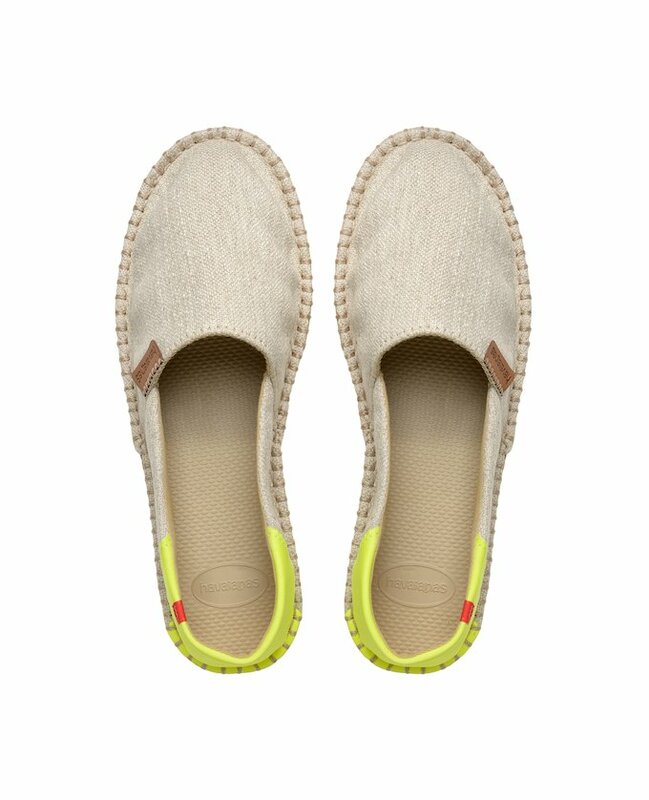 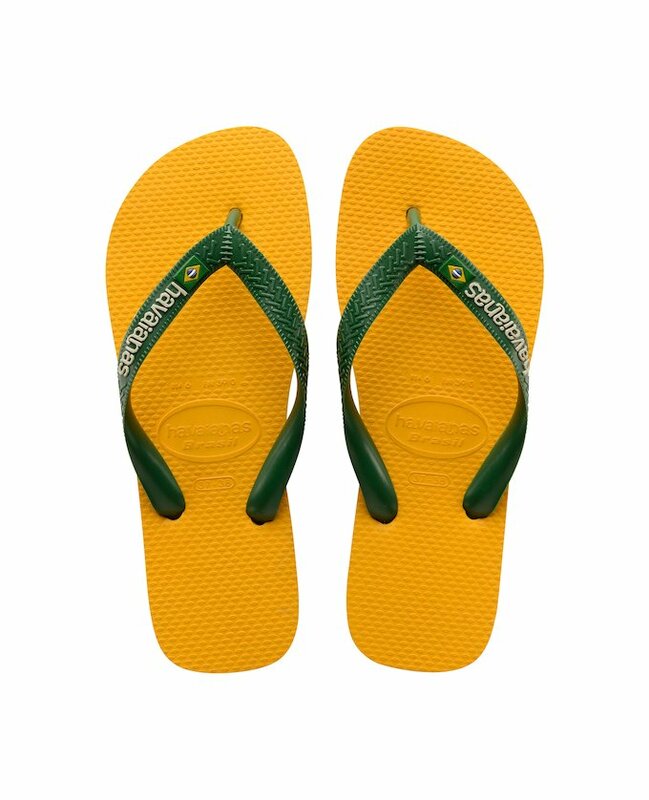 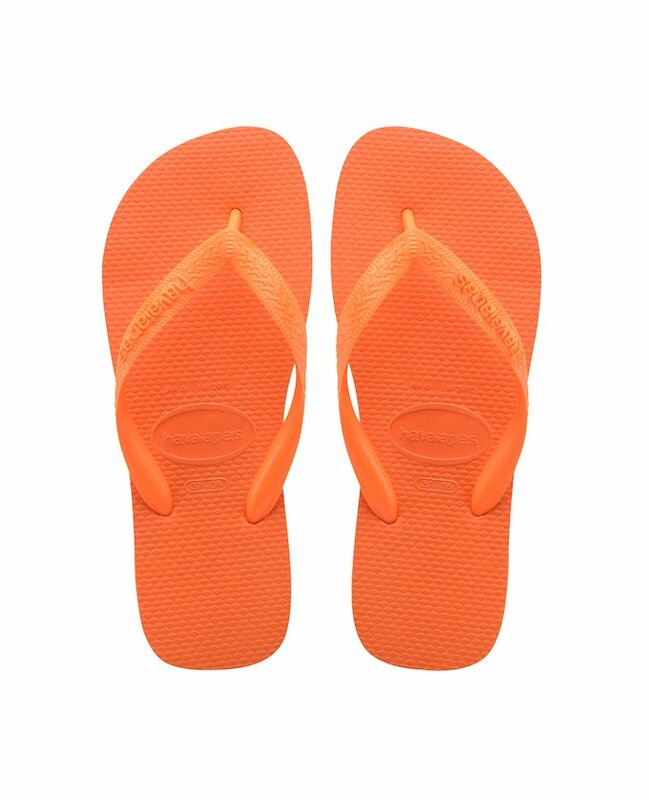 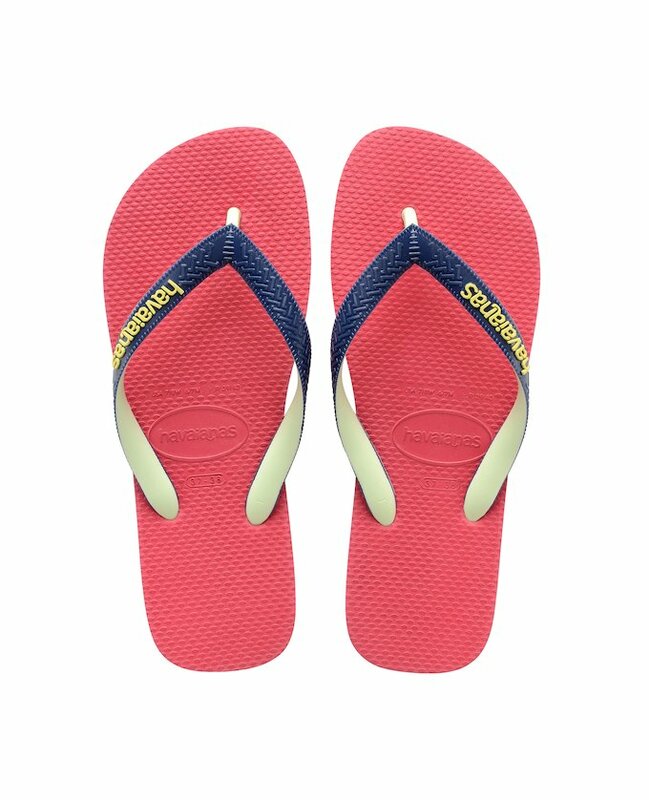 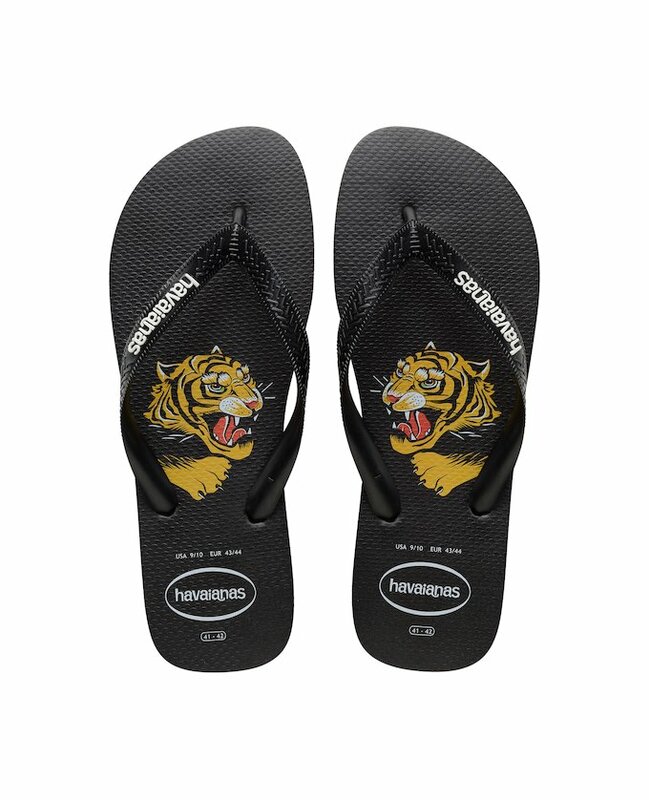 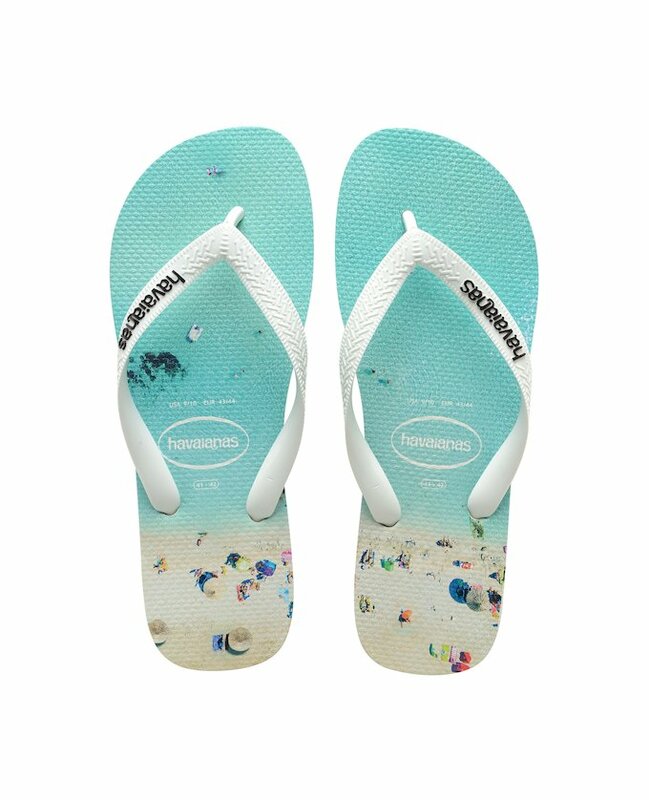 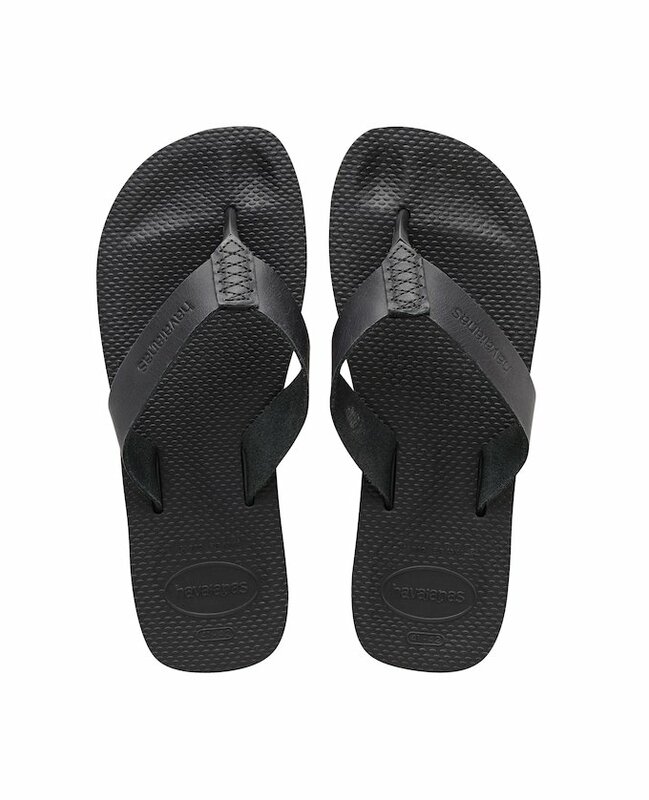 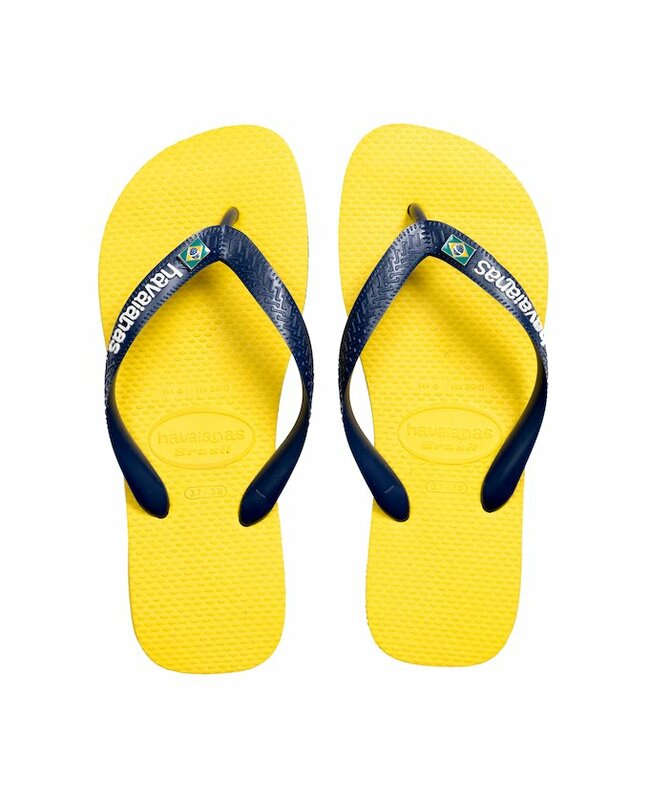 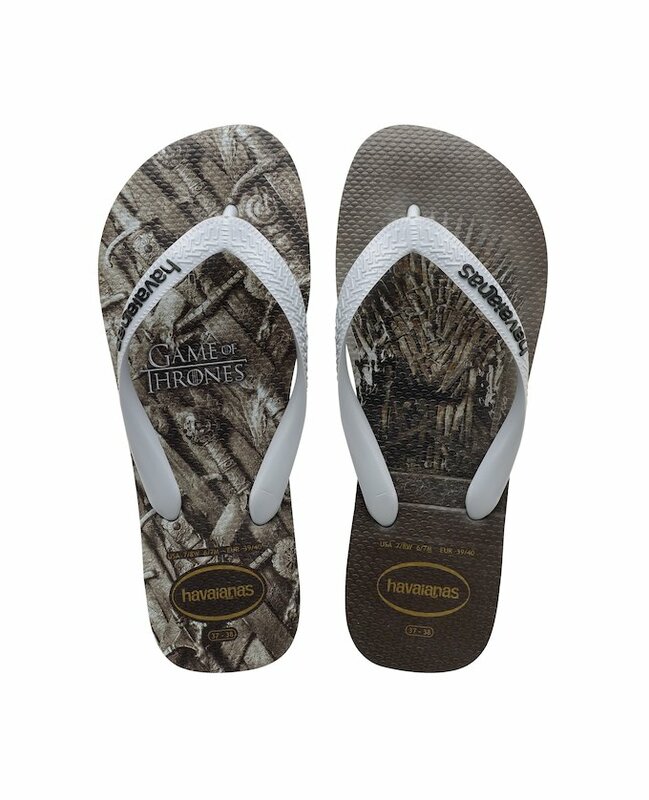 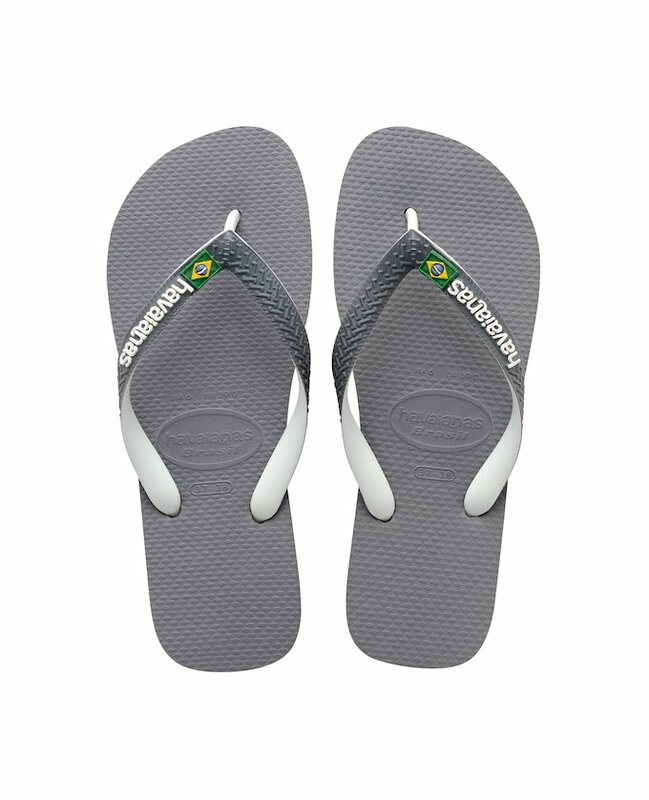 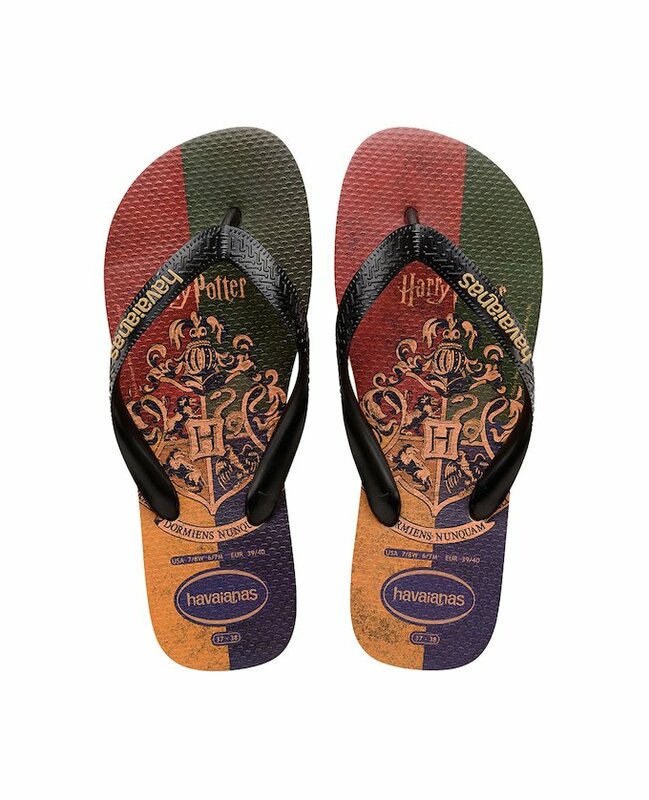 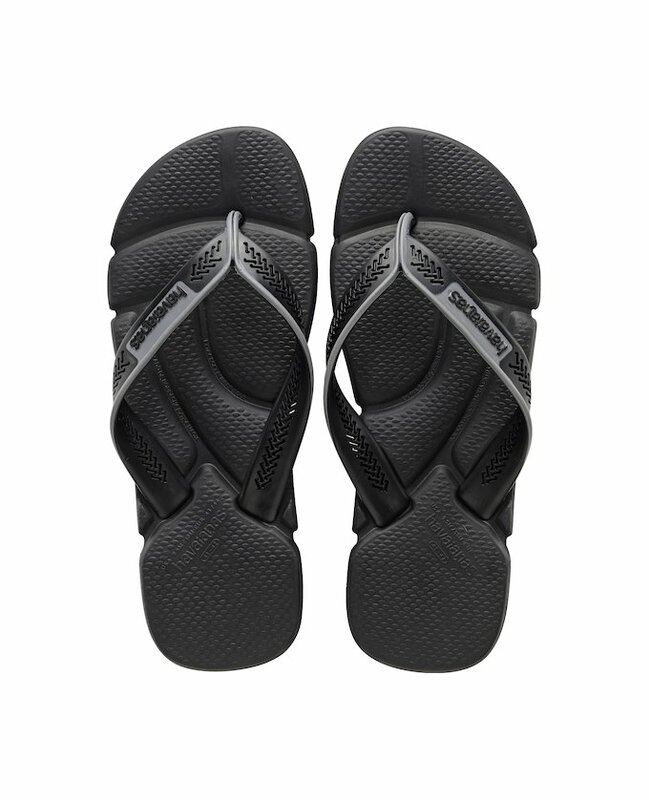 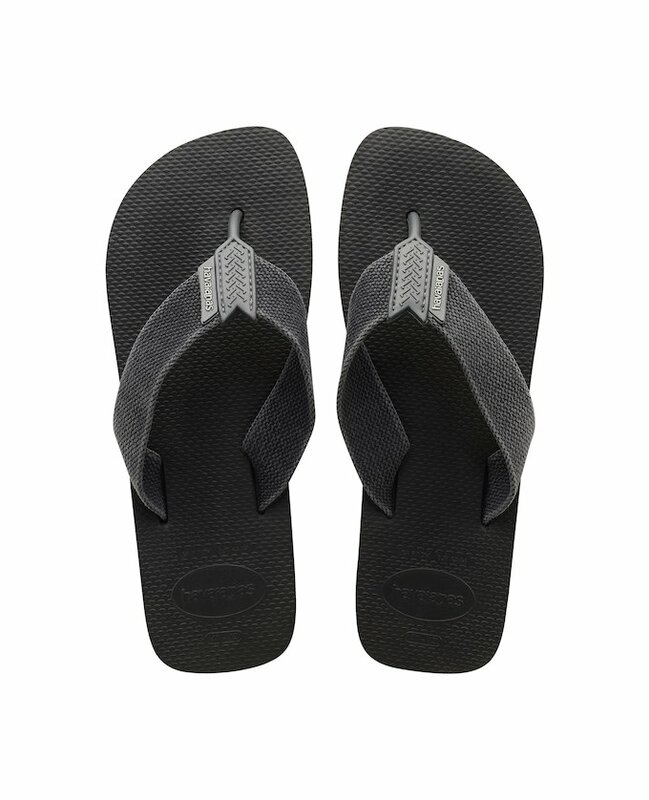 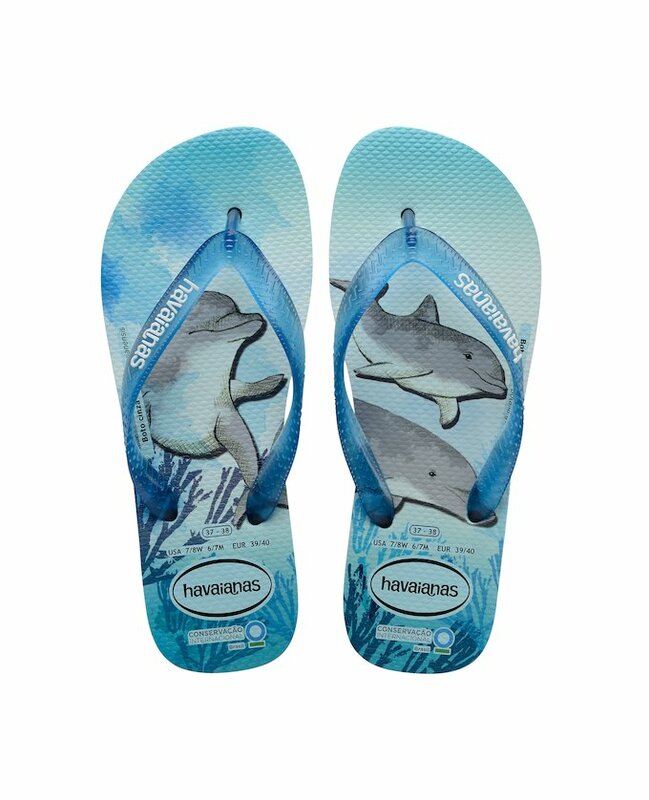 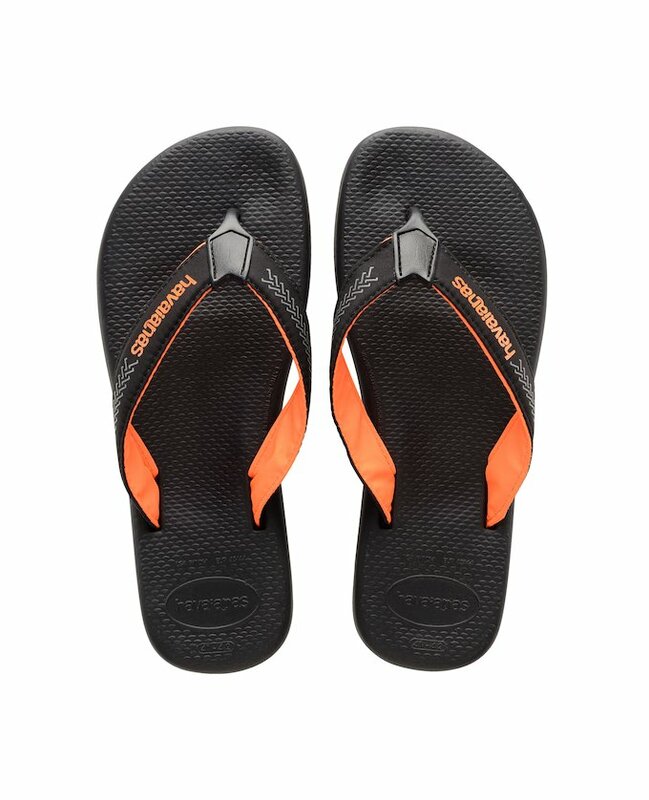 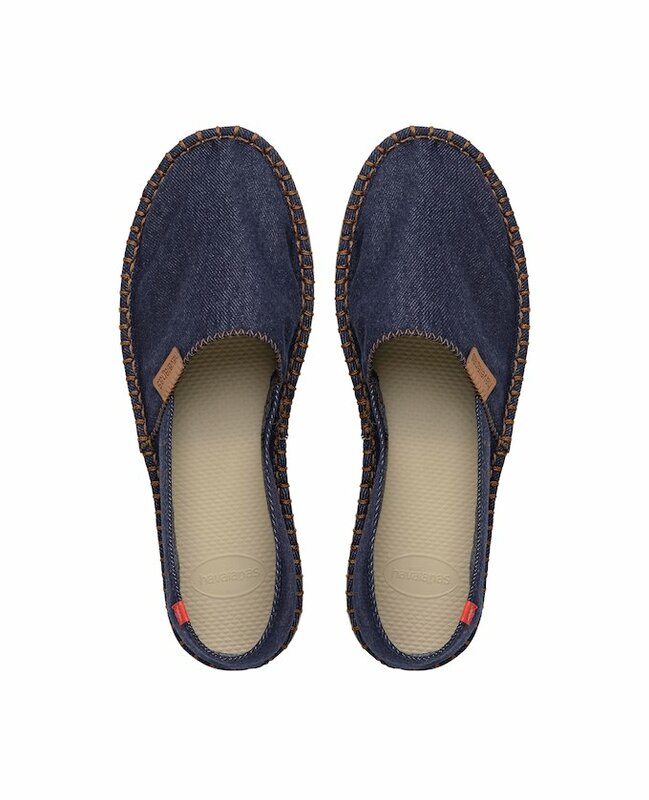 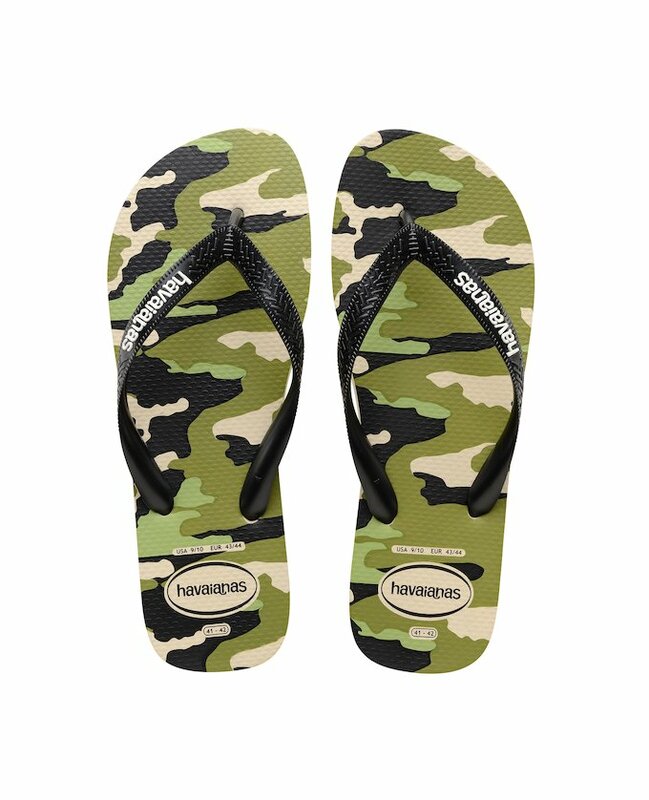 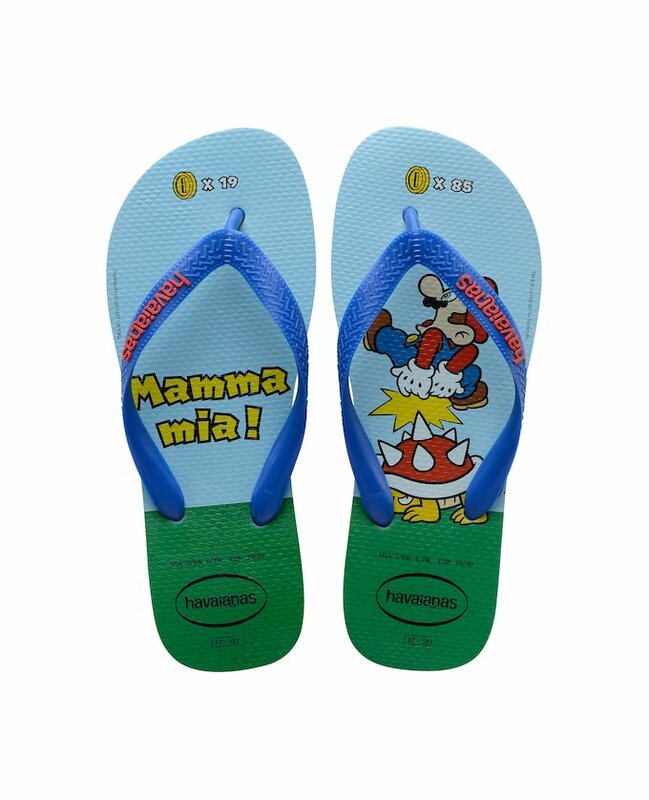 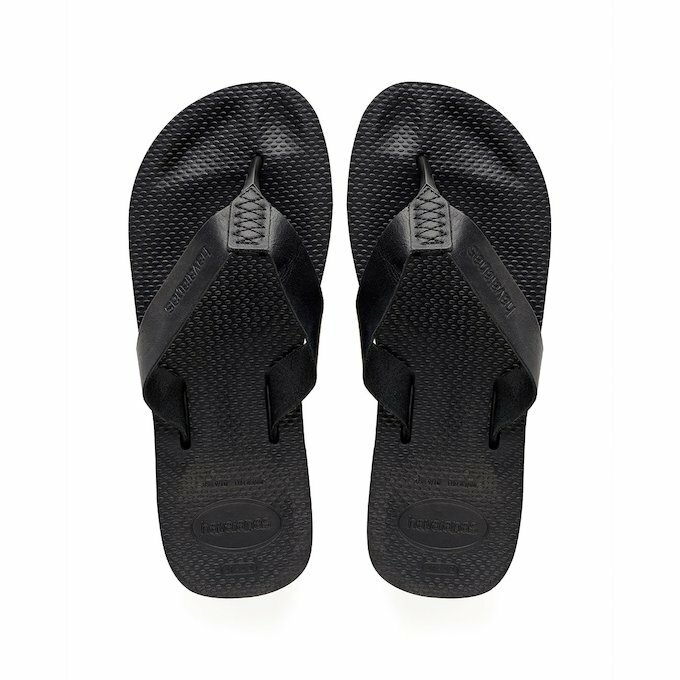 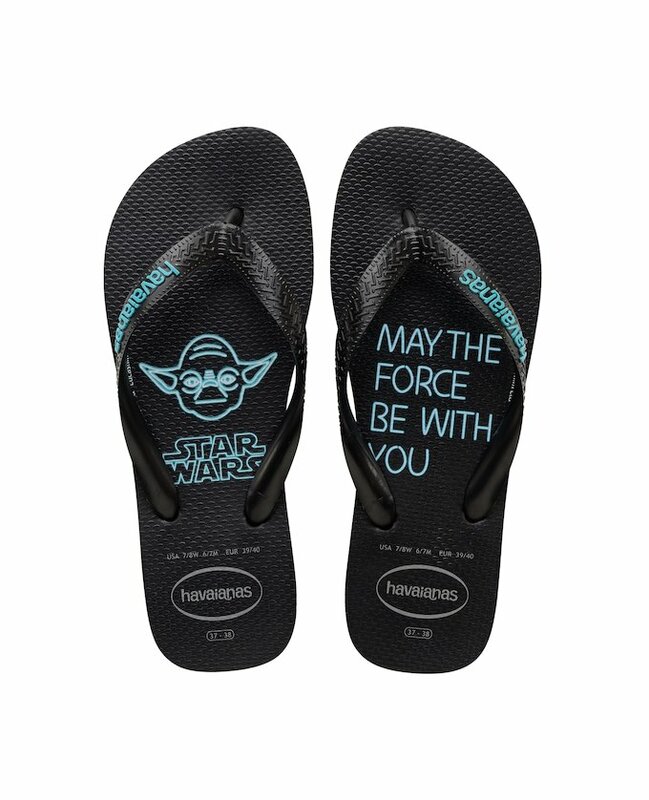 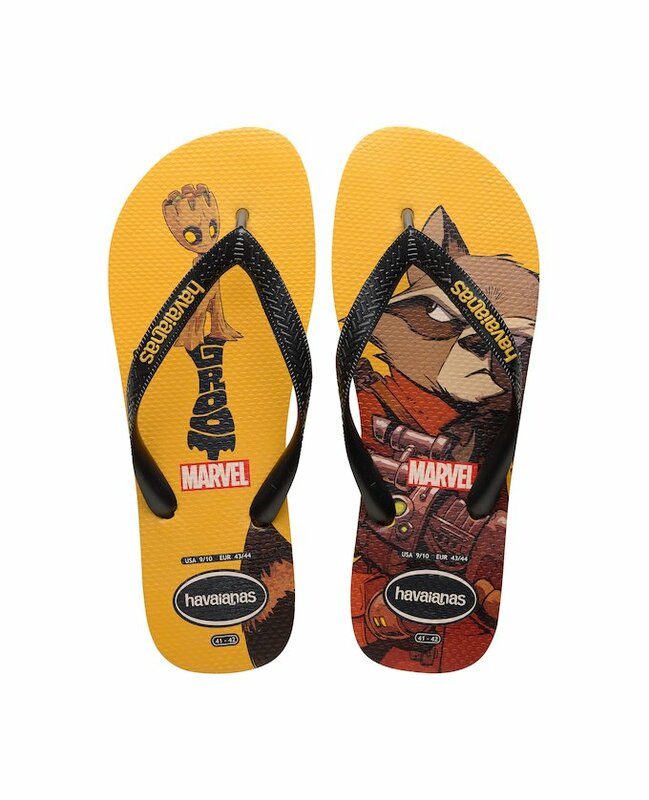 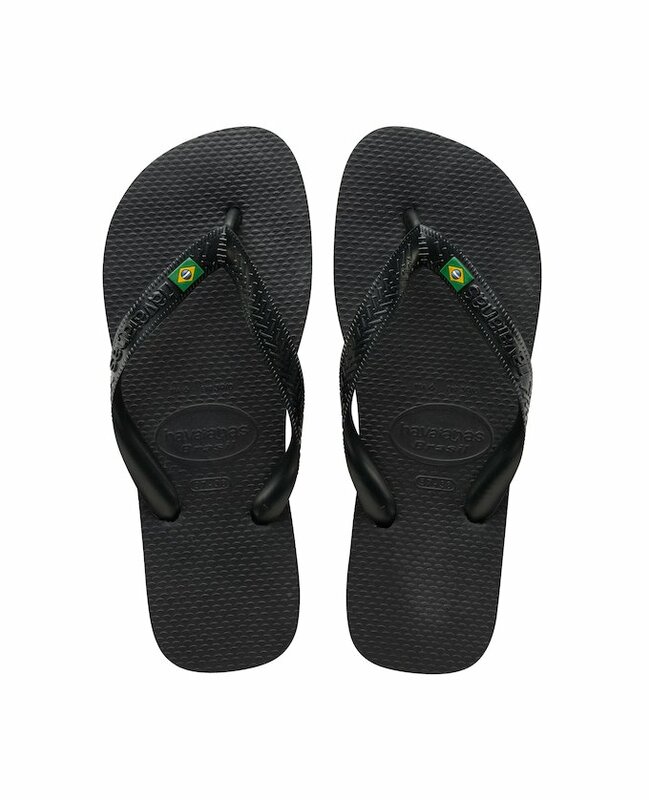 Wear a pair of the latest 2018 made in Brazil Havaianas flip flops to go to the beach, to the pool or simply to go out for a drink with your friends. 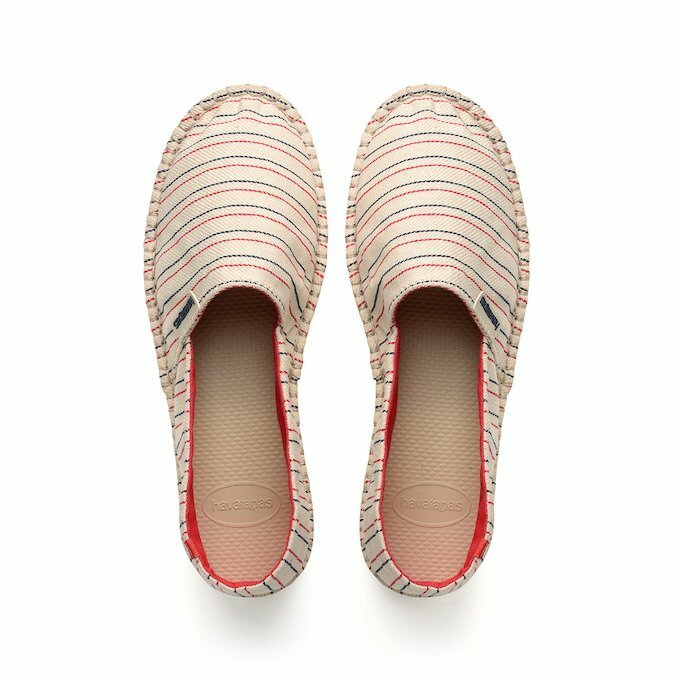 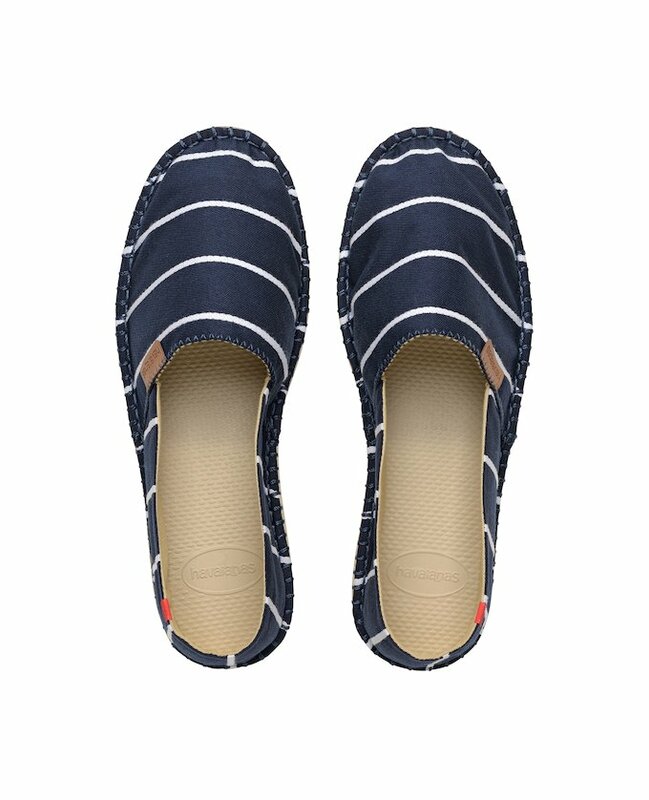 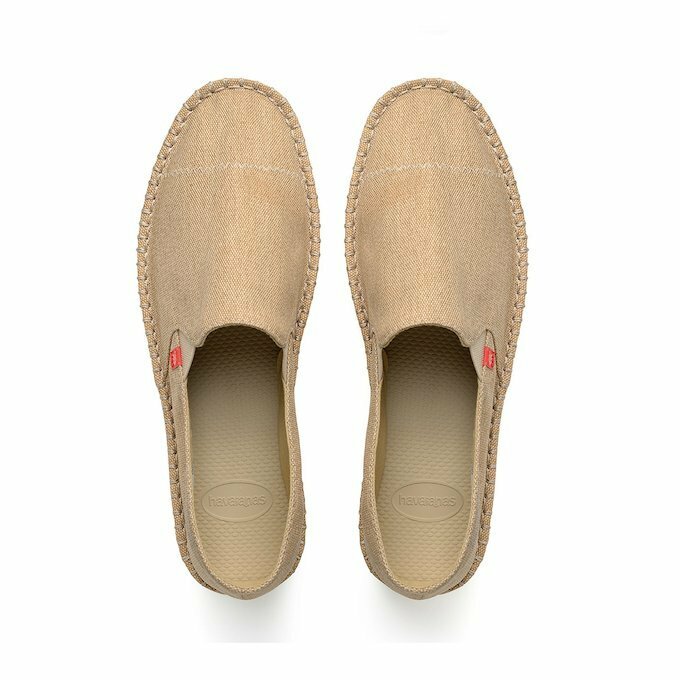 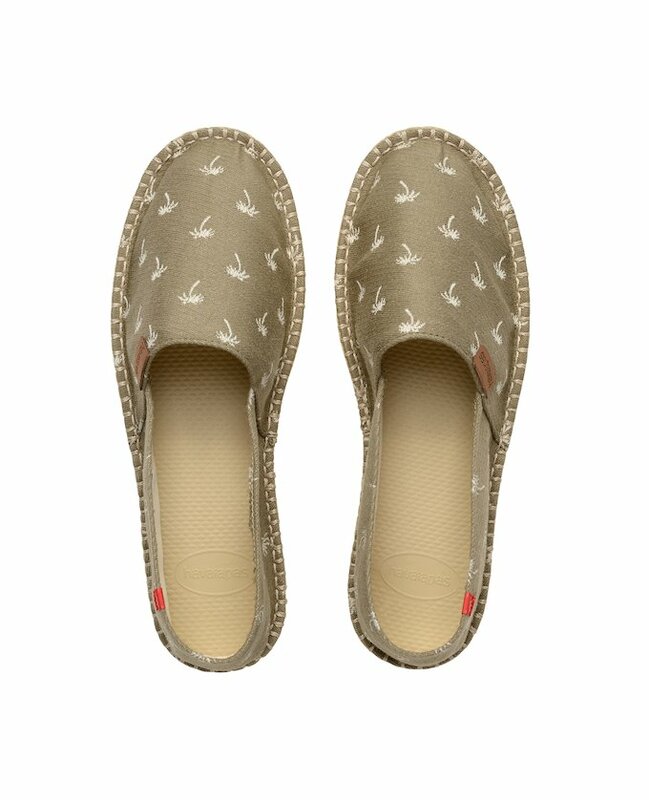 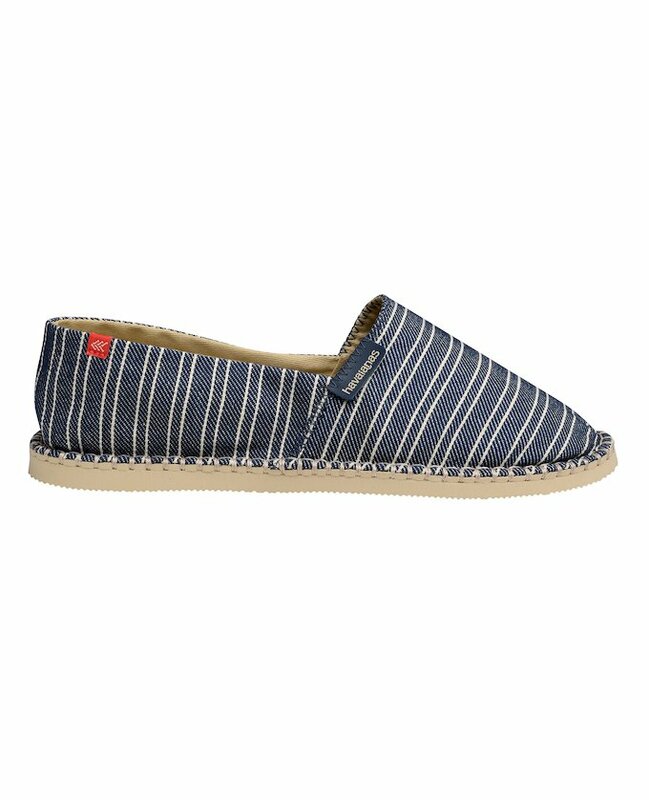 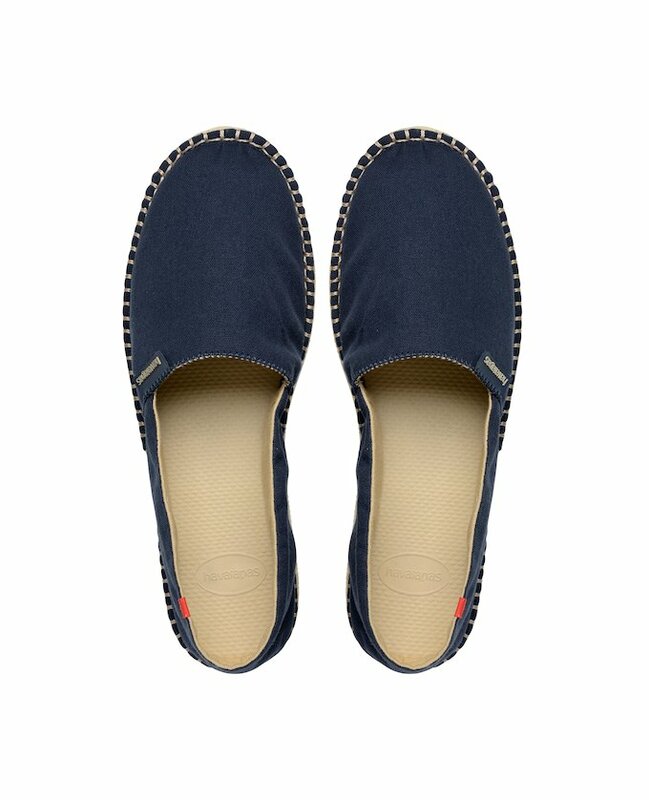 Slip into a pair of espadrilles shoes and give a touch of sophistication to your summer look protecting your eyes with Havaianas Sunglasses. 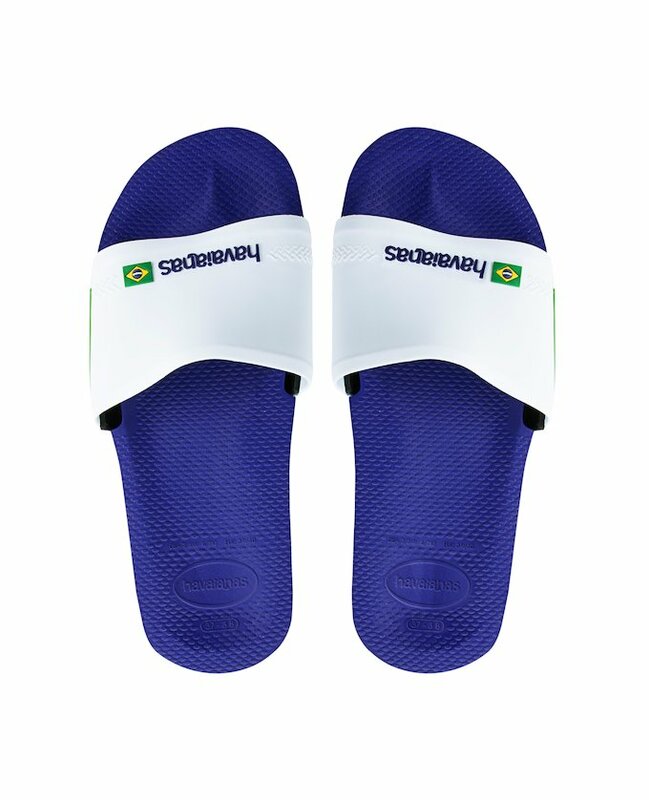 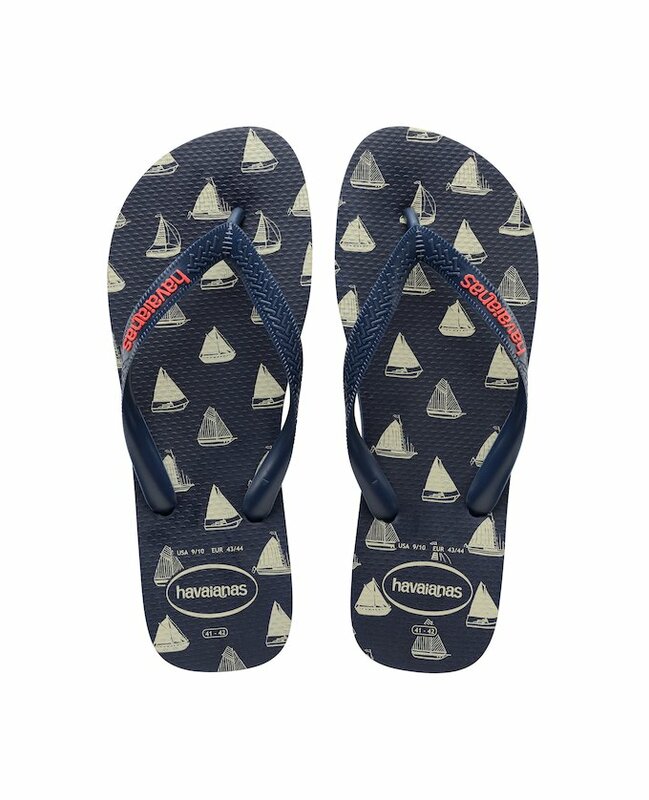 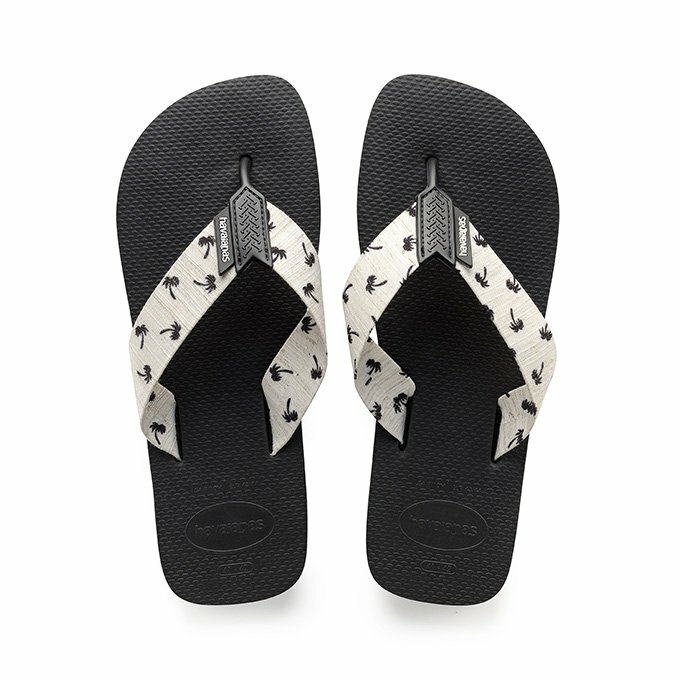 Season after season, Havaianas Brasil doesn’t just ensure that you look fashionable, it makes sure you are on trend with its new and original men’s designs.